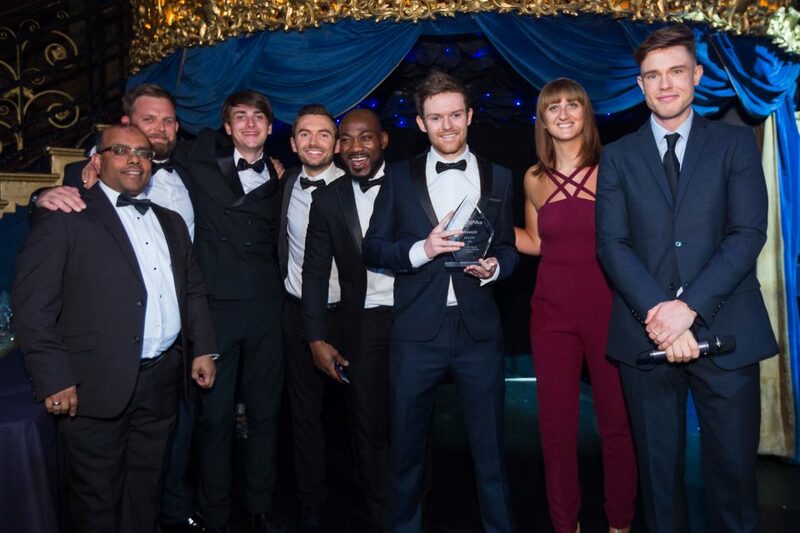 The Internet Service Providers’ Association have unveiled the winners of the 19th Annual UK Internet Industry Awards, the ISPAs. The ISPA Awards are a celebration of the diversity of the sector and provide an opportunity to reflect on a significant twelve months, including the passing of the Investigatory Powers Act, increased investment in broadband networks and rollout, high profile cyber-attacks, online safety and more. Launched in December, fifty-eight companies and organisations were nominated across 17 categories. The entrants were whittled down through a combination of technical testing and an expert panel of judges. 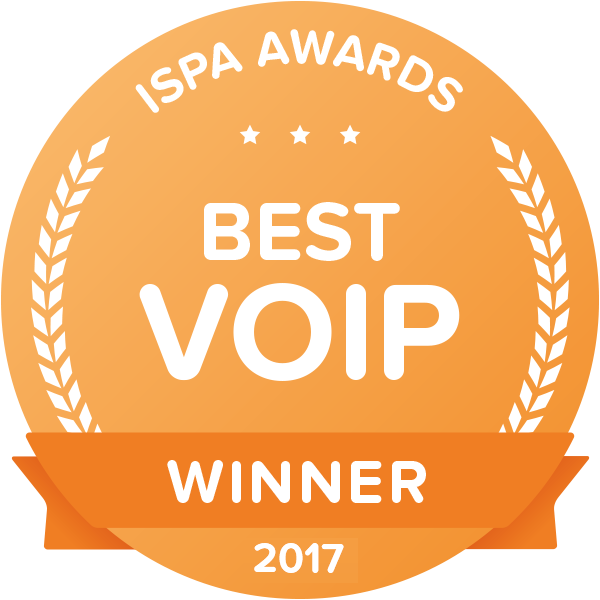 The ISPA judges were impressed with the flexibility of services, wide range of pricing and support for carrier preselect in rural areas. Telappliant have won 17 industry recognised awards including three ISPA awards. ISPA is the UK’s Trade Association for providers of internet services. ISPA brings together the UK internet industry to provide essential support through innovation, knowledge and experience in order to benefit the UK economy and society. Promoting collaboration and constructive dialogue between its members and the wider internet community, ISPA is an all important driving force for the industry.